Membership Fees 2019/20 now due!! 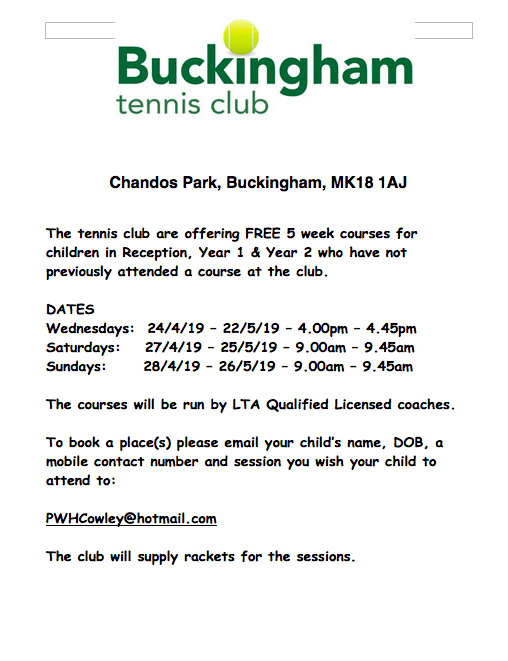 We are a friendly local tennis club set in picturesque surroundings in Chandos Park in the heart of Buckingham, on the banks of the River Ouse. We have 3 tennis courts, floodlights, a clubhouse and use of the neighbouring bowls club bar. Our club membership is around 130 members in total, comprising juniors, adults and more mature adults. 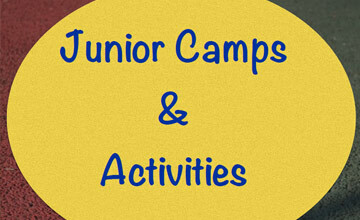 For our junior members we offer a very active and busy junior coaching program with fully qualified and vetted coaches. This runs all year round, and there are also special tennis camps on offer during the school holidays. We have a very active and sociable club tennis scene for adults. 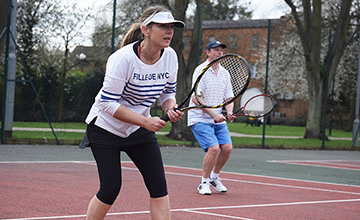 There are well attended organised club sessions three times per week, with plenty of banter and encouragement on offer, as well as competitive tennis. 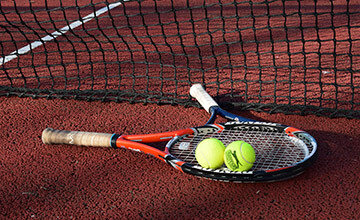 For keen players we can offer the opportunity to join a tennis team and play in the local leagues, in addition to our own club singles and doubles tournaments. We are a hardy bunch and play all year round, regardless of weather. 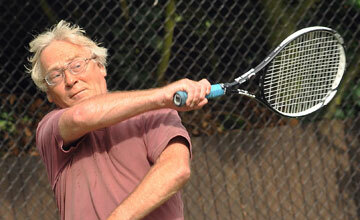 We also have a midweeker’s group primarily for our veterans, or those seeking more gentle and sociable tennis. Less powerful shots may be on offer perhaps but there is great accuracy with plenty of spin and slice. There are organised midweek club sessions two mornings a week, and again midweekers also play all year round.